If you are a newbie to the world of Keto or have been following the Keto Lifestyle for a while now, you are always on the lookout for inspiration in cooking or, indeed, further your knowledge. In this section I have devised a list of reading material which you may find useful. 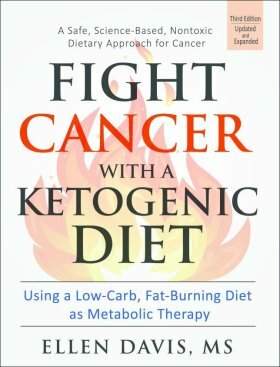 Want to learn more and in an interactive way about the keto diet? 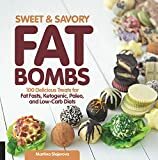 Get access to all 3 eBooks (Keto and Low Carb for the Novice Cook, Practical Keto Meal Plans and Practical 12-Gram Keto Meal Plans) and be a part of our Keto For You Community. The Obesity Epidemic: What Caused It? How Can We Stop It?